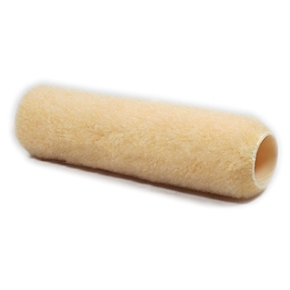 PRODUCT: Paint Roller Cover, 9-inch, 1/2 inch nap, 1-1/2 ID, Solvent Resistant Polyester Nap and Core. For use with all types of coatings including solvent based coatings, epoxies and urethanes. Price/Each.